A visual celebration of the iconic car of Italy’s fashionable ‘dolce vita’ boom years. The Fiat 500, which began production in 1957, is the iconic car of Italy’s free-spirited ‘boom years’, when Italian films, fashion, and design took the world by storm. The car remains immortalized in America’s imagination and is much sought after by collectors and anyone with a nostalgic love for la dolce vita. 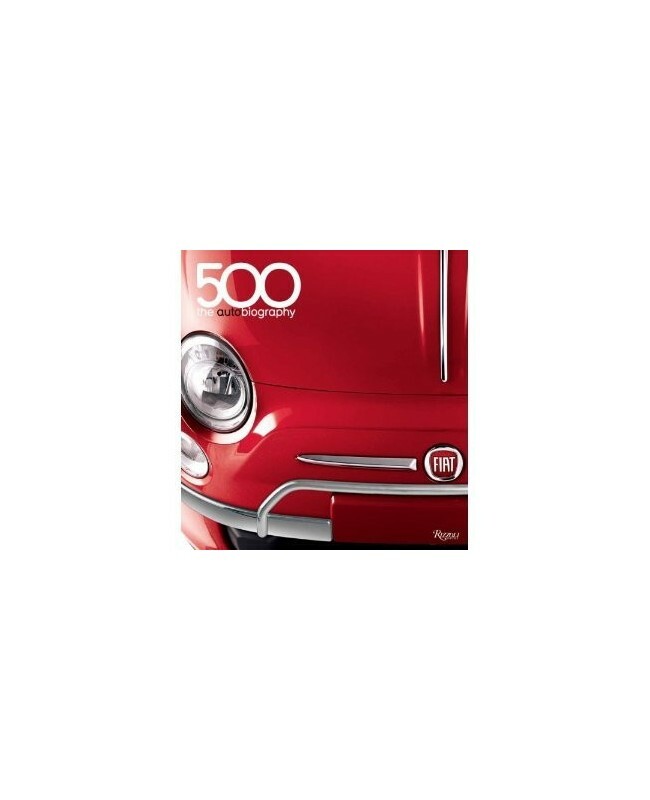 This book celebrates the 500 for both its groundbreaking design and its role as a pop-culture icon. Despite its diminutive size, it proved to be enormously practical and popular. It was an instant hit with the Cinecitta movie stars as well as with American tourists absorbing Italy’s local color. The book features an array of vintage images of the 500, including film stills, paparazzi shots, and advertising, in addition to more serious chapters on design. 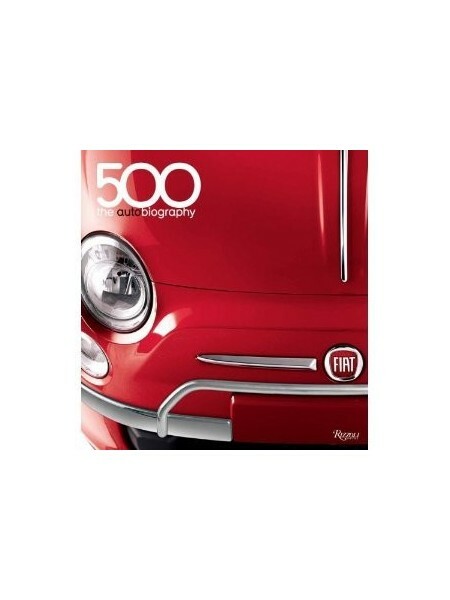 The publication of this handsome tribute volume is timed with Fiat’s release in the United States of its updated version of the car for the twenty-first century, the Fiat Nuova 500.